Griffin Communications is proud to announce the addition of country music legend Joe Diffie to the Big Country 99.5 airstaff. He will begin as host of the mid-day show on KXBL-FM remotely via voice-track from Nashville and his many tour stops, starting Monday April 1st. Diffie will continue to perform his full slate of concert appearances. 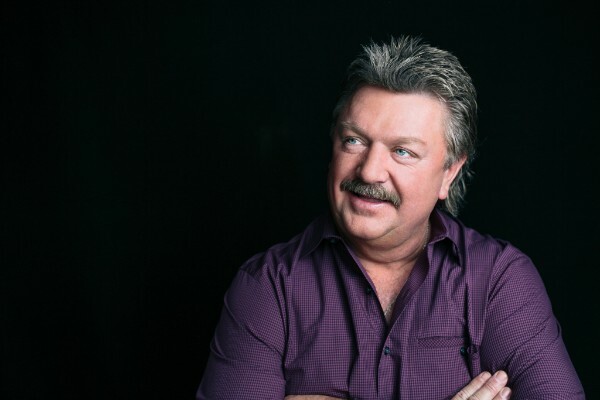 As featured in Rolling Stone Country's 'Best of the Week,' GRAMMY® and CMA-winning country music legend Joe Diffie releases new single "Quit You." The single, which exclusively premiered on TheBoot.com, is now available for download HERE. GRAMMY® and CMA-winning country music legend Joe Diffie is back with his first single in five years from Silverado Records with "I Got This," a 'boisterous new song, chock full of clever lyrics, killer guitar licks and a rock solid rhythm section' (Parade).